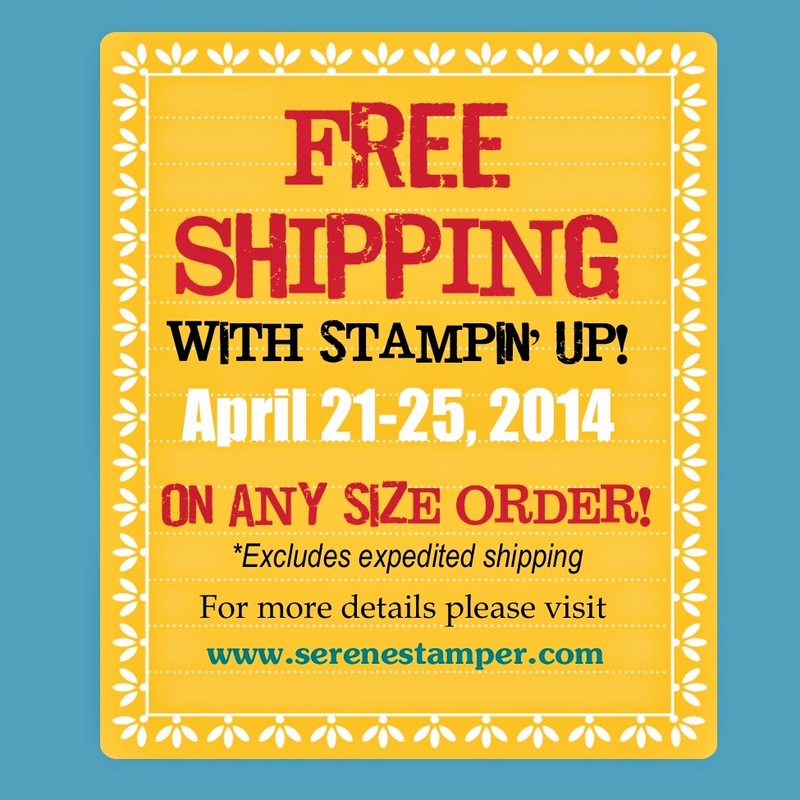 The Serene Stamper: The Retired List is Here and Free Shipping too! The Retired List is Here and Free Shipping too! Hang on to your hats!!! Today is a BIG DAY in the Stampin' Up! world!!!! 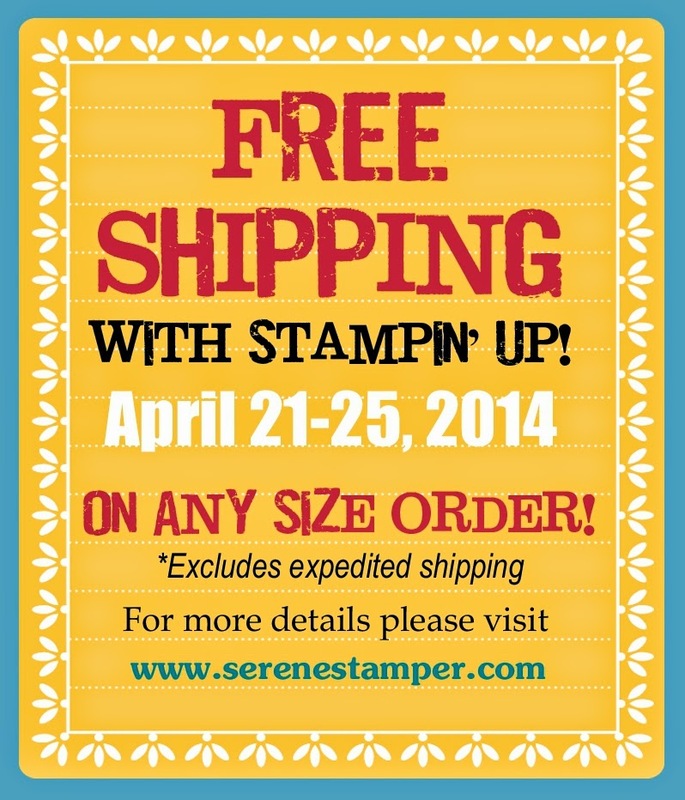 Our annual retired list has just been released and from April 21 through the 25th Stampin' Up! will pay your shipping costs for you! 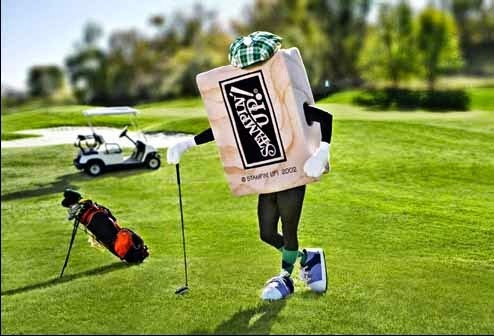 Yes, you read that correctly - FREE SHIPPING courtesy our awesome company! How cool is that??? Because they know we're all going to go ca-ca-crazy over everything that is retiring! (Yes, Stampin' Up! knows and understands our additiction us well). If you're new to Stampin' Up! and have yet to experience our retired list, then you need me to fill you in. Every year, prior to our new annual catalogue being released in June, Stampin' Up! retires a ton of stamp sets, accessories, paper, etc in order to make room for all the amazing new products! While exciting, this can also be a bit of sad time too, as many of our favourite items are going to be gone for good. And once they're gone, they're gone forever. will only be available WHILE SUPPLIES LAST. Get your favourite stamps before they retire for good! our retiring stamp sets will also be available only while supplies last! Click HERE to view the "LAST CHANCE" Retiring List online! To view the Retiring Stamps in PDF form click HERE. To view the Retiring Accessories in PDF form click HERE. Tip: print off the list and highlight the retiring items in your catalogue for easy reference and so you can see at a glance what's going and what you must get while you still can. 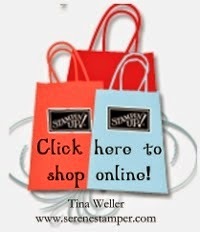 No matter where you live in Canada, you can easily and quickly place your order through my online store and it will be delivered directly to your front door! Please don't hesitate to contact me if you have any questions at serenestamper@gmail.com and I'll be happy to help you. Beautiful card, I love it in the yellow. Tina's card is gorgous too. I really get some great ideas from both blogs. tfs.